With the 2016 NFL Super Bowl now in the bag, it’s never too early to take a look toward next season and make a few predictions on teams who should find success. While some of the teams who sputtered and fell short during the playoffs in 2015 will make this list, other teams who had strong years will also get the nod as teams to bet on next season. Yes, the Denver Broncos are officially the Super Bowl champions, but we’ll give you a quick spoiler alert and let you know that they actually aren’t one of the teams who we’re loving on here. Instead, let’s kick things off with a team that most people will probably despise being on this list, but they will be interesting and fun to watch. Not only did the Cowboys prove in the second half of 2015 that they have a great defense, but they also realized that they badly, badly need a backup quarterback behind Tony Romo. If Romo had been fully healthy and playing with a defense like the one we saw as of late last season, it would have been interesting to see what type of run this team would have put together. Even putting that aside, this team now has the No. 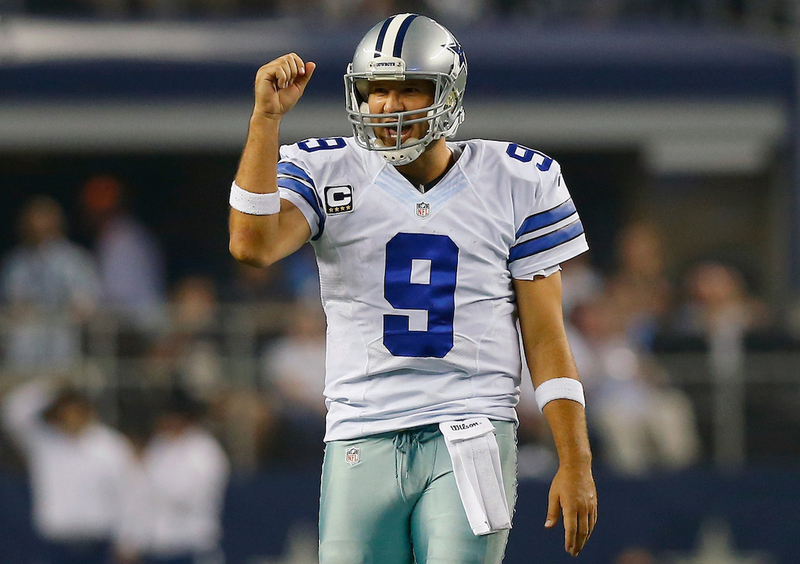 4 pick in the NFL draft, they’ll have Romo back, and they play in the woeful NFC East. It’s unfortunate news to many, but it’s going to be tough to pick against the Cowboys in 2016. If Dallas makes the right offseason moves and can sign a talented free agent or two, this team will be ridiculously dangerous. Also, a healthy Romo and Dez Bryant will open up the run game for Darren McFadden, or whichever rookie they choose to draft. Not only did the Steelers go 10-6 and make the playoffs last season, but they did so without Le’Veon Bell for the bulk of the year, and without Ben Roethlisberger at times as well. To top it off, if Roethlisberger was playing during the second half of the year, it was usually with some type of an injury impacting him. Regardless, the Steelers still got to the postseason. 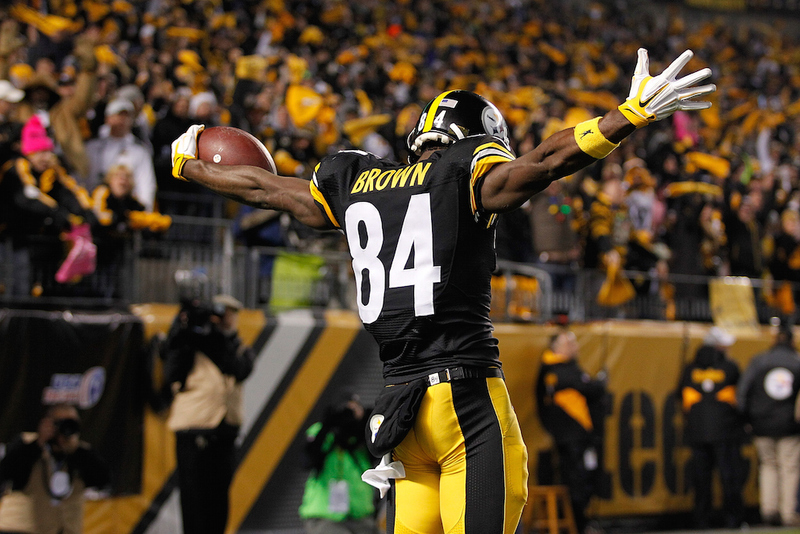 Now, imagine a healthy Roethlisberger, Bell, and of course Antonio Brown running wild through secondaries. Pretty scary to think about, and this team will once again be one of the most dangerous offenses out there. To top it off, their defense stepped up quite often in 2015, allowing just 319 total points last season. It was brutal to see Andy Dalton suffer a thumb injury that sidelined him for the entire home stretch of 2015. Even still, the Bengals wound up with a 12-4 record, but were unable to win a playoff game, losing in brutal fashion 18-16 to the rival Steelers. Next season, Dalton will return and look to get some revenge on the entire NFL. Through just 13 games in 2015, he threw for 3,250 yards, 25 touchdowns, and had just seven interceptions. He also posted a stellar 106.3 quarterback rating over that span. Don’t be surprised if the Bengals not only win the division next year, but make a push toward the Super Bowl, something that was expected from them this year, before Dalton’s injury. 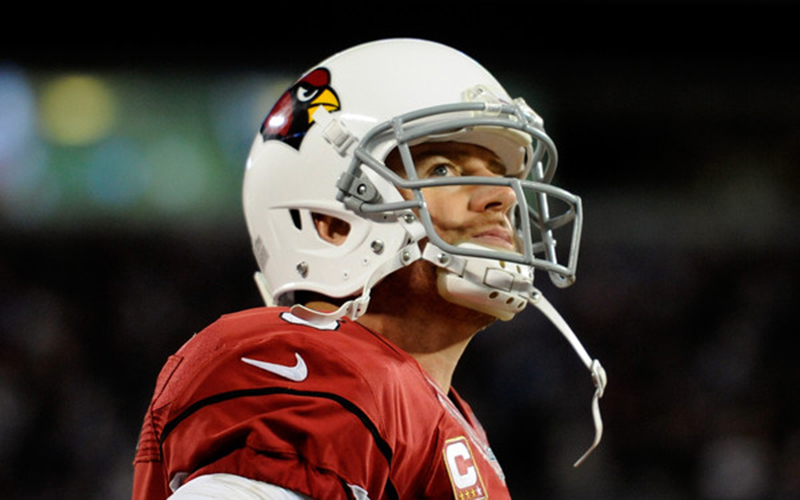 Yes, Carson Palmer is 36 years old, but he was also out of this world last season for the Cardinals. Palmer played in all 16 games, throwing for 4,671 yards, 35 touchdowns, and 11 interceptions. He received MVP consideration and led the Cardinals to a 13-3 record. Now, he’s back for his encore performance. With a plethora of wide receivers and a group of running backs who will actually be healthy this year, as well as newly-found star David Johnson, it will be tough to bet against the Cardinals in 2016. Expect Palmer and company to come close to matching their 13-3 record, especially with a defense that allowed just 18.7 points per game, ranking them No. 5 in the NFL. Oh, Arizona will also get back Tyrann Mathieu, whose presence definitely can’t be overlooked. Great offense plus great defense equals Super Bowl in 2016? Maybe, just maybe. With a defense that allowed 19.6 points per game (No. 8 in the NFL) and offense averaging 29.1 points per game, it’s hard to bet against the Patriots ever. On top of that, we have the dynamic duo of Bill Belichick and Tom Brady, as well as a healthy Julian Edelman and Rob Gronkowski. Technically, we could change that from a “dynamic duo” to a “four-headed monster.” The Patriots also dealt with some major issues at the running back position in 2015, which obviously impacted their offense. With Dion Lewis proving to be a stellar dual-threat option early in the year, his torn ACL back in November truly hurt the offense. Fortunately, LeGarrette Blount was there to pick up the slack, right? Not so much, as he also suffered an injury that sent him to the injured reserve in December. All in all, it was a tough year for the Patriots, but this made it even more impressive to see them make the AFC championship game. 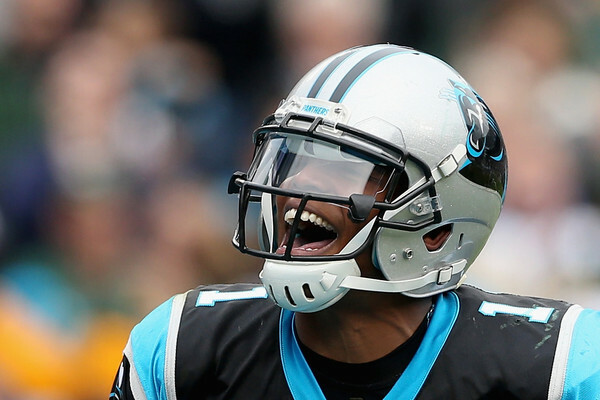 The Panthers were the best team in the NFL in 2015. They may not have won the Super Bowl, but when you run into fate (aka Peyton Manning and Denver’s defense), there’s not much else you can do. Carolina was 15-1 in the regular season and rolled through the playoffs (regardless of the close finish against the Seahawks). Carolina not only has the league MVP in Cam Newton, but they have one of the best defenses in the NFL. Newton will be hungrier than ever to get his team back to the Super Bowl after the crushing defeat, making this team even more dangerous than they were in 2015. For an offense which scored 31.3 points per game — the most in the NFL — they’ll also get back No. 1 wide receiver Kelvin Benjamin, who suffered a torn ACL before the year. Their defense also suffered a few key injuries late in the season, including losing cornerbacks Bene Benwikere and Charles Tillman. Carolina is the most dangerous team in the NFL in 2016, and it’s a hard notion to disagree with.